As you may have figured already, this post is about my shopping experience at boots. I have been shopping at boots regularly, ever since I settled here and I am satisfied with the range of products that they offer. I almost always find what I am looking for, for the exception of good information about the products, since the staff is not always aware of what they are selling. Last week I visited boots and picked up a bunch of stuff, including make up! 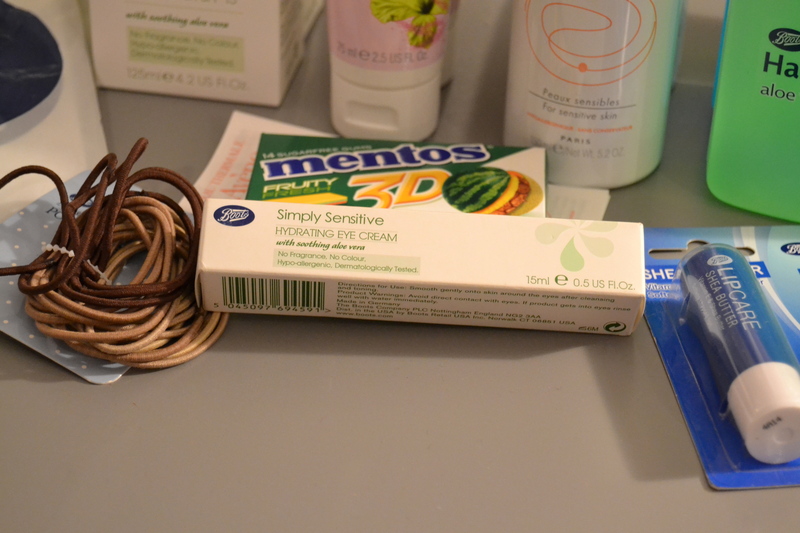 Can’t wait to show you all what I bought..
Boots Botanics Fast Absorbing Hand Cream is one of my favorites hands down. Its very moisturizing and not at all greasy, like some of the other hand creams I have used. I also bought Avene Thermal Spring Water, which I am a fan of. It was my first time using it and it seems to be a multi purpose spray. It has multiple uses some of which include: Makeup removal, Diaper Rash, Facial Redness, Itching, Damaged skin, Sunburn, etc. I cannot say anything in terms of the effectiveness of the product as of now, but it seems like a good product. Also I got one free on the purchase of the other one, so it was a steal. Most of the stuff was buy one get one free and I mostly find that offer on some or the other product, every time I go there. Moving on to Boots Shea Butter Lipcare..Lemme just say I have been living under a rock all this while! I didn’t know this thing existed or I was simply blind. Whatever the case may have been, I have now discovered one of the best Lip care products on the market. 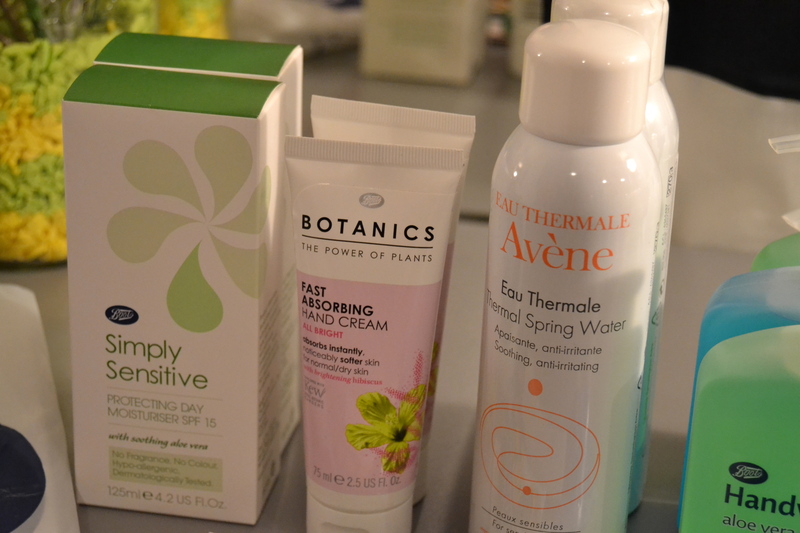 The Boots Simply Sensitive Hydrating Eye Cream is another product, true to its name. My – living under the rock days – are over! yey! I don’t know about any of you out there, but I am always misplacing hair ties. Its always good to have some extra ones handy.